If you are like most people, then you associate the month of February with love. You are right to do so. February is the perfect time to show your special someone how much you care about them. However, it’s also the time of year when winter starts to wind down, allowing you to get out and about. Whether you are a part of a couple or you are single, enjoy the remaining days of winter by going to these unique events close by your Atlanta apartment. The Atlanta Winter Beer Fest on February 4th promises to be a beer fest to remember. You can look forward to new beers, wines and ciders, food and live music at a bigger location at Atlantic Station. You don’t have to go to New Orleans to celebrate Mardi Gras. You can join over 1,500 other spirited and costumed Atlantans participating in a Mardi Gras-themed event in historic Atlanta on February 25th. If you want to laugh, then you can’t miss the hilarious “live graphic novel” Sweep. In the play, Luna and Siri use their deadly broomsticks to correct the wrongs of history. Cupid’s Undie Run is a great way to give back to the community. The one-mile run, scheduled for February 11th, will help the Children’s Tumor Foundation raise money towards its goal of $291,116. On February 13th and 14th, take a tour that lets you look at love from a different perspective. The Historic Oakland Cemetery will host tours recounting the love of deceased Atlantans. Mark your calendars for Sweetwater’s 20th Anniversary Party with M.O.E. You can expect a variety of custom beers and plenty of food at this event on February 19th, at Sweetwater Brewing Co. If you enjoy cooking BBQ, then consider entering the Manna Fund’s Winter Blues Fundraiser on February 24th. You’ll have the opportunity to win a cash prize for individual participants and a billboard advertisement for a month for corporate participants. If you don’t cook, then go to experience the excellent BBQ and live music. Nuit Belge presents Belgian-inspired beers at its finest on February 25th. If you have a love for beer, then you can’t miss one of the most popular beerfests in Atlanta, GA. 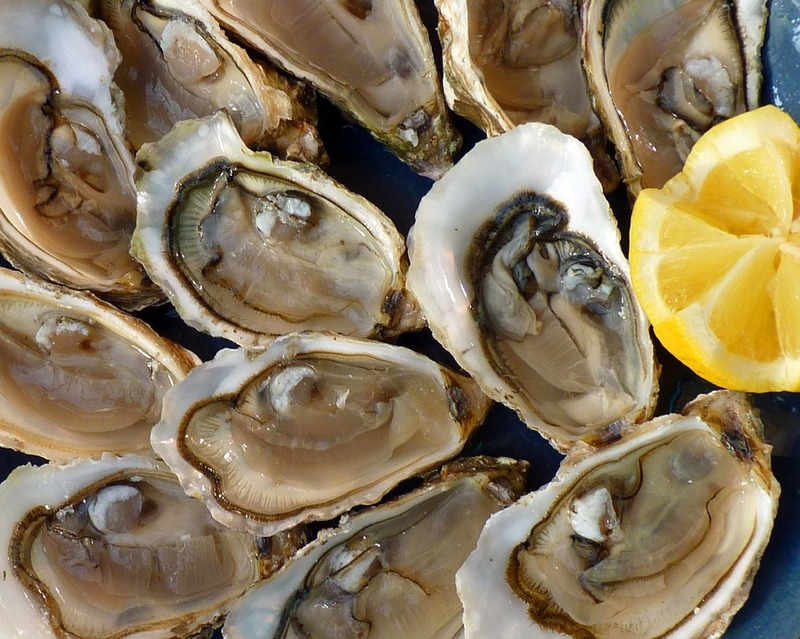 This February 25th and 26th, mark your calendars so that you won’t miss OysterFest at the Steamhouse Lounge. When you purchase your tickets in advance, you get guaranteed entry, allowing you to eat your fresh-roasted oysters and drink your iced beer comfortably. February isn’t simply for those who in relationships. No matter if you are single or part of a couple, February is a great time to get out and about and enjoy events happening around Atlanta. After you’re done attending all these events, you’re going to want a comfortable home to relax in. Give our offices a call and start your move-in process now.